In Chinese culture, the lion symbolizes power, wisdom, and superiority. People perform lion dances at Chinese festivals or big occasions to bring good fortune and chase away evil spirits. 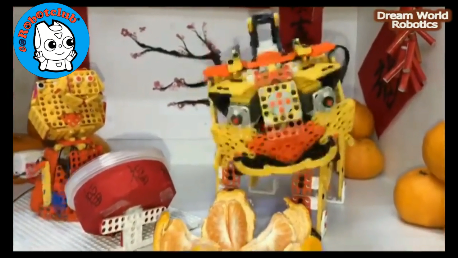 The lion dance is one of the most important traditions at Chinese New Year. It is performed to bring prosperity and good luck for the upcoming year. 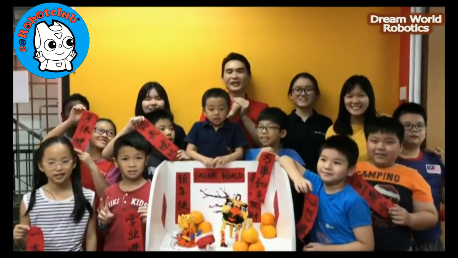 The lion dance is also a way to create a festive atmosphere and bring happiness. 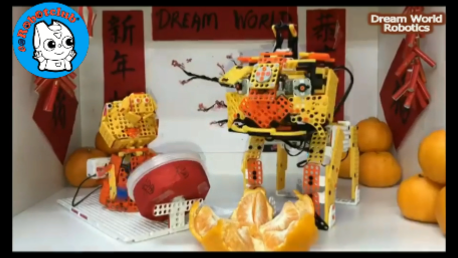 This year, our e@Robotclub partner at Diamond Square, managed by Dream World Robotics performing a lion dance using ROBOTIS Dream II Kit. We wish you all a 'Happy Healthy and Prosperous Chinese New Year 2019', 恭喜发财, 金玉滿堂, 步步高升, 万事如意!